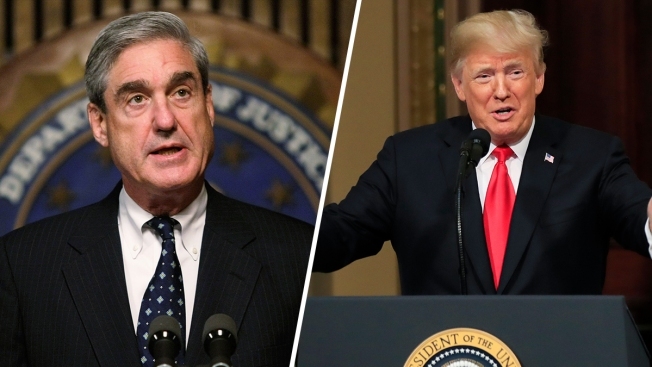 President Donald Trump's lawyers are preparing answers to questions submitted by special counsel Robert Mueller, a source familiar with the matter told NBC News on Thursday. The questions are focused on the issue of whether the Trump campaign colluded with Russia during the 2016 presidential race, the source said. However, the source stressed that these questions are a refined version of questions that have gone back and forth between the two sides for months. CNN was first to report that the president's legal team was preparing answers to the written questions submitted by Mueller.